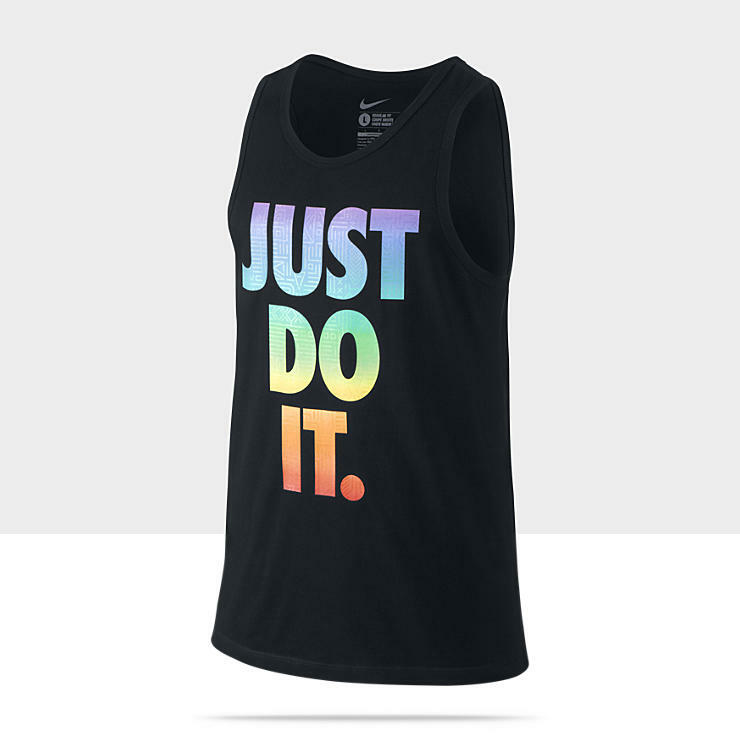 In celebration of gay pride, Nike launched their new #betrue collection – in conjunction with, and just in time for pride week in New York City. 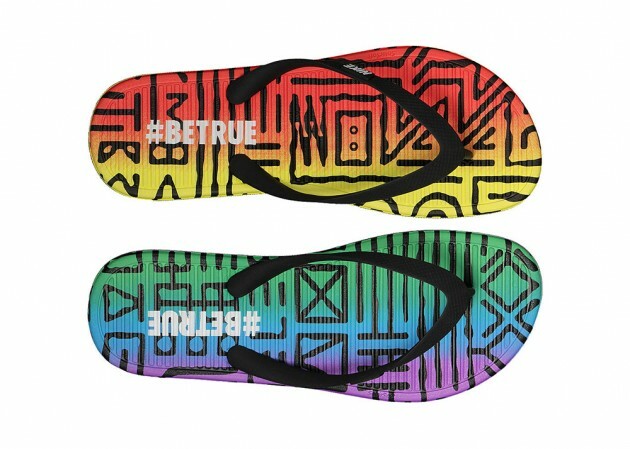 Profits of the #betrue collection will go to the LGBT sports coalition and the collection will be offered world-wide, a courageous and audacious move in certain parts of the world and one to be proud of. Not only was the line launched in time for pride week, but also for the SCOTUS’s (Supreme Court) decision on DOMA (the Defense of Marriage Act). As the decision was released that held key provisions of DOMA to be unconstitutional (and therefore granting marriage equality in certain states) the Facebook homepage blew up with joy and people across the country cheered that many homosexual couples would now be granted the same rights as heterosexual couples. Since the decision I’ve seen a dramatic increase in people wearing the “legalize gay” shirts and I’ve started to see people donning some of the new #betrue Nike apparel, even in the fairly conservative town where I live. It’s invigorating to see that this fight for equality is well on it’s way! The collection is so aptly named and shows encouragement to the entire gay community and every ally of the gay community to stay true to themselves and continue to fight for this great movement. So get the #betrue collection while it’s hot – and while it’s still in stock! 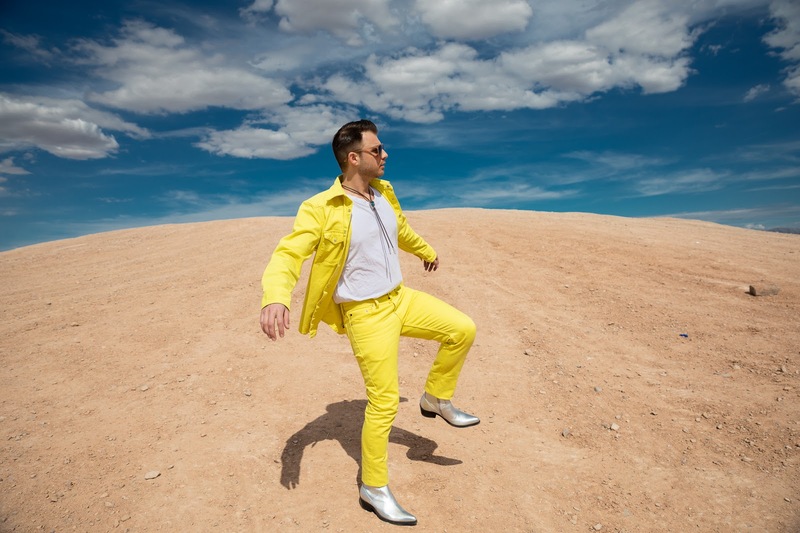 The rainbow themed apparel and accessories mimic the rainbow flag of the gay community and are a colorful and bright addition to your summer wardrobe. And it’s going to charity! So shop on! *Shop Nike #Be True Collection Here.